Everyone is unique. From the way someone takes their coffee to where they read their news—we all have personal preferences that make up who we are. What's wild is that most consumer technologies out there already know what we want—sometimes even before we do! If you've ever been served an ad on Amazon or have been recommended a show on Netflix, you've experience this firsthand. While it's less common in healthcare member engagement, it's certainly not a pipe dream—and should be on your radar for 2019. 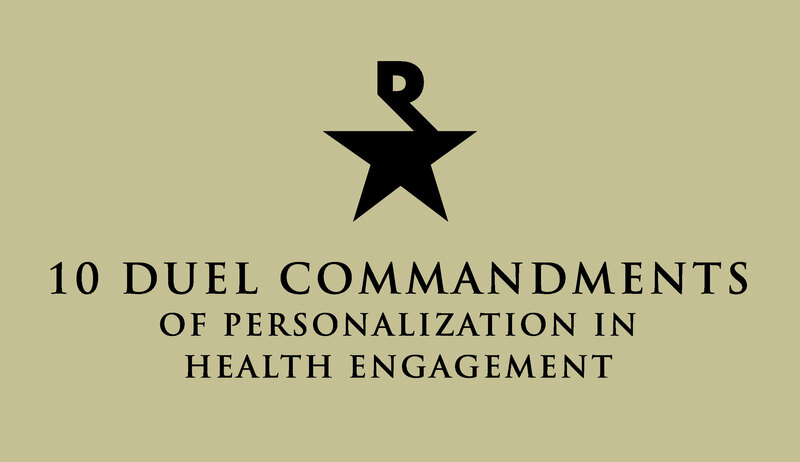 Healthcare, let's get personal(ized). First, let's lay the groundwork for member engagement and learn how personalization is possible through technology. 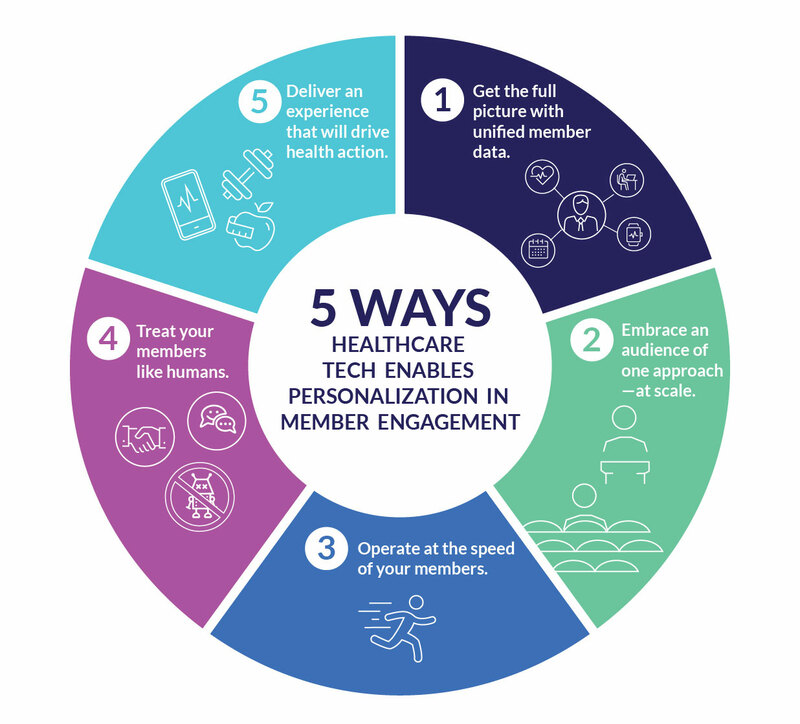 Here are 5 things that technology can do to enable an individualistic experience for your members and patients. 1—Get the full picture with unified member data. Before you can start down the path to personalization, adopting technology that will help you to unify disparate data sources is key. This allows for greater visibility into your members and learn about their preferences and past behaviors. Digging into data will allow you to treat people like individuals and create unique communication plans that will resonate. Adopting this kind of technology is the only way to truly get to a customized individual solution for people. However, this process shouldn’t be taken lightly—the importance of quality, complete data is paramount. Data hygiene is critical to successfully achieving true personalized healthcare communications and driving better health outcomes. Without it, it will cause more harm than good. 2—Embrace an audience of one approach—at scale. The process of personalization starts with building personas and a test and learn mindset. As you interact and gather more data about individual members’ behavior, the personas you initially put into place begin to break down into more specific, targeted communications made up of unique messages, timelines, and channels tailored for the individual—a true audience of one. It may seem ironic that technology will be the main driver for healthcare organizations to achieve more humanized interactions to ultimately move more people to health action, but it’s true. With the help of machine learning, healthcare organizations can spend more time driving healthy actions, rather than spending countless hours on unsuccessful engagement efforts. The partnership between people and technology is a powerful one that will drive personalization forward. 3—Operate at the speed of your members. Healthcare consumers are savvy, often engage through multiple online and offline touch points, and move quickly. Healthcare organizations need to recognize this and adjust their outreach strategies accordingly, which means having the ability to be agile and predict what members want and where they’ll be—including the message type, channel, and time of delivery. Without a technology platform that can figuratively walk alongside members on their healthcare journey, outreach and messaging predictions can become messy, disjointed, and ineffective quickly. 4—Treat your members like humans. A one-size-fits-all approach doesn’t inspire confidence, action, or loyalty, especially when it comes to healthcare. 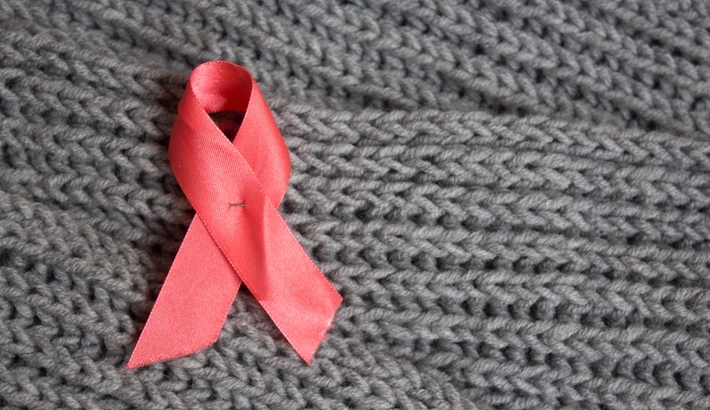 Inspiring health action requires a targeted approach. It considers all of the data collected on an individual to determine the best outreach method, whether it be interactive voice, email, text messaging, direct mail, or a combination of methods. 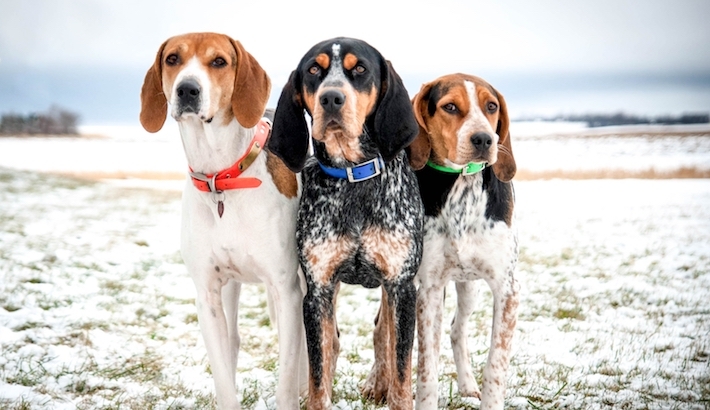 This method works because it’s personalized and based on individual data and preferences. In other words, let's treat healthcare members like humans. The same set of channels won’t work equally well for every person, even within the same generation—doing what does work on an individual level goes a long way. 5—Deliver an experience that will drive health action. Healthcare technology is smart and dynamic. It can learn how your members and patients like to communicate, what communication channel is most effective for specific individuals, and when they are most likely to be responsive. As a result, messages can be targeted for very specific individuals and populations. When people receive messages according to their preferences, the likelihood of the desired health action increases significantly. If you can deliver a positive experience and build trust with your members, they’ll feel empowered to take action to better health. 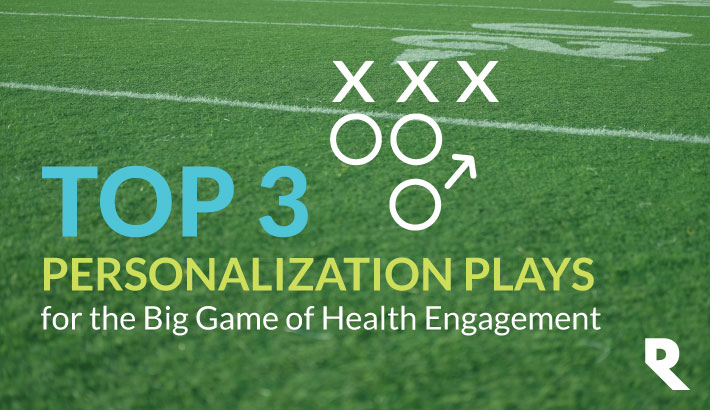 Beyond technology, the key to enabling personalization is understanding what health actions you are looking to drive. This will be different for every member, so when communications are coordinated and various programs are integrated into your outreach methods, true personalization can be realized. Want to learn engagement mistakes to avoid? 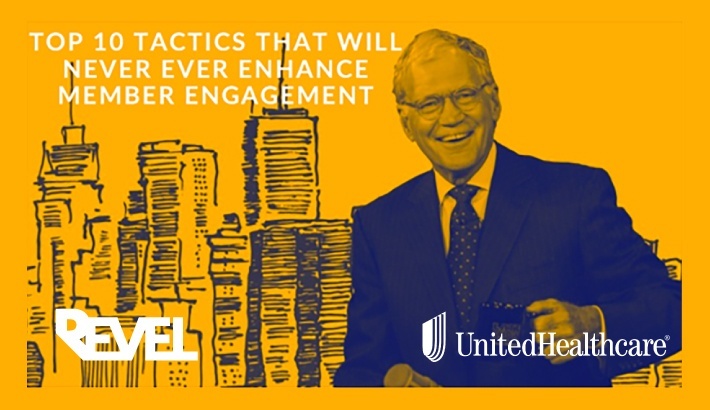 Download our popular eBook: 6 Big Health Member Engagement Mistakes You Can't Afford to Make.